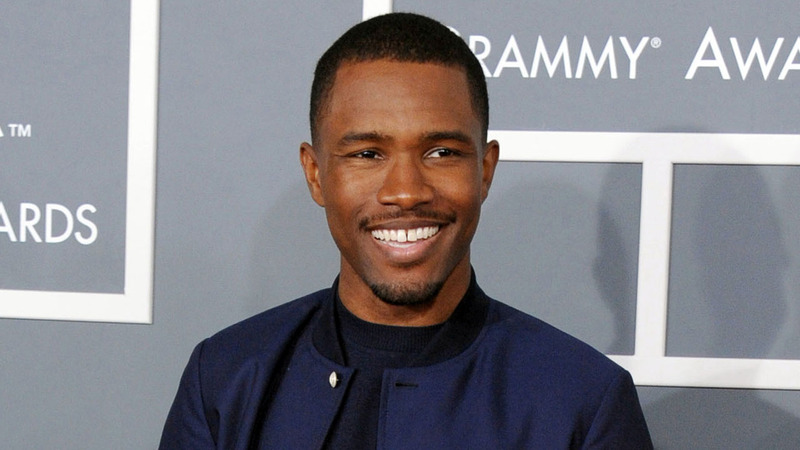 LOS ANGELES, CA -- The wait for Frank Ocean's latest album is finally over. The singer's 17-track album "Blonde" was released on Saturday on Apple Music , one day after the R&B singer released a 45-minute "visual album" on the streaming service. "Blonde" is Ocean's second studio album and is his follow-up to his successful 2012 debut album "Channel Orange." That album featured the hit song "Thinkin Bout You" and earned him two Grammy Awards, including best urban contemporary album. To celebrate the release of "Blonde," pop up stores were created in Los Angeles, New York, London, and Chicago. Fans have been anxiously awaiting Ocean's new album, which many expected would be released two weeks ago amid teases by the singer.